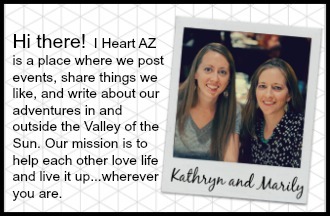 Welcome to I Heart AZ! 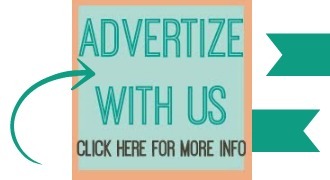 Connect with us on Facebook, Instagram, or Pinterest to follow what we do. We also just finished A Fall Guide to Arizona--a free publication all about things to do in Arizona this fall. Glad to have you here! 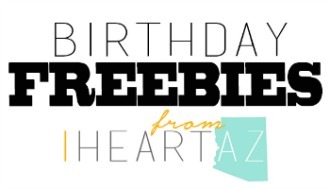 This could possibly be the greatest Christmas event in all of Arizona. Do you want to provide a truly magical holiday experience for some little people in your life? 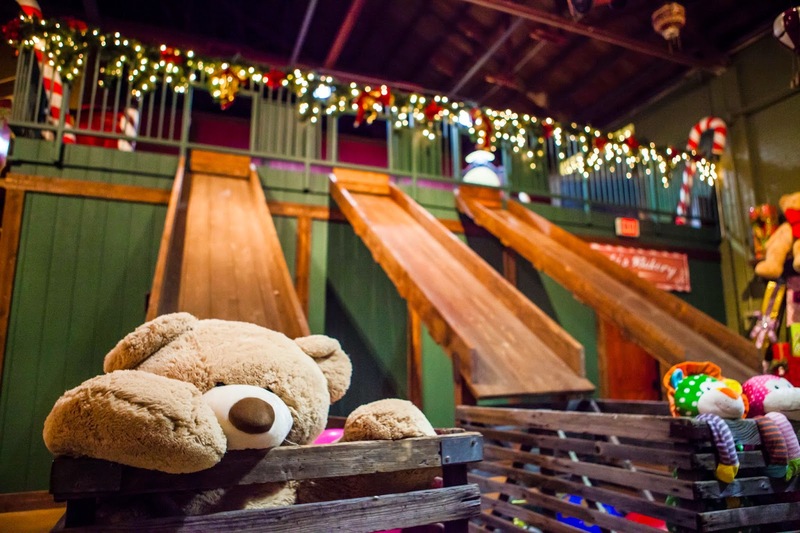 Take a drive to Flagstaff's Little America Hotel where you will board the trolley that will drive you and your family straight through a portal to the North Pole! 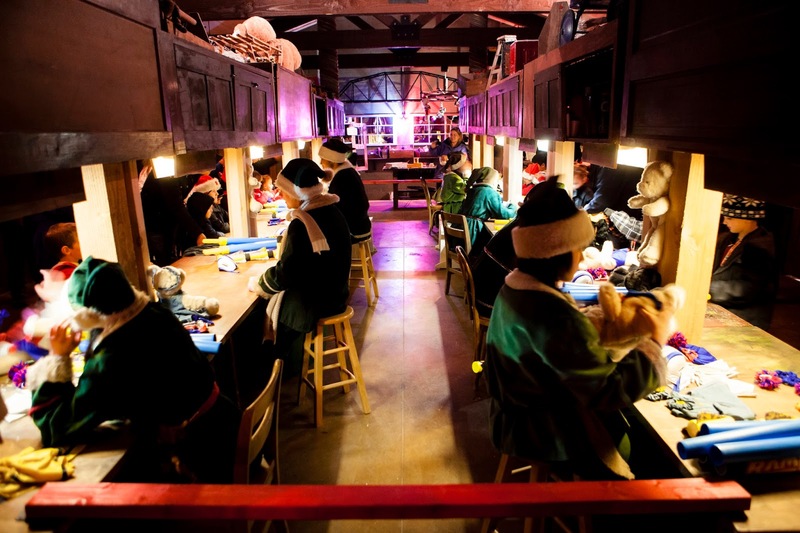 From there, families are led on an interactive visit through Santa's incredible 12,000 square-foot workshop. Kids get to build toys with elves, attend Elf University, visit Mrs. Claus, and have treats and snowman soup in the bakery. There's also Santa’s mailroom, office, and his top-secret "Area 47" Sleigh Hanger to visit. 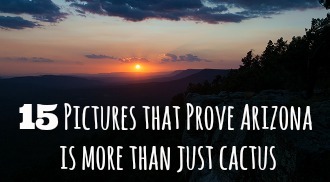 Check out these pictures--so much fun! With tickets starting at just $38 for children and $44 for adults, this really is a good deal for such a fun and magical time. 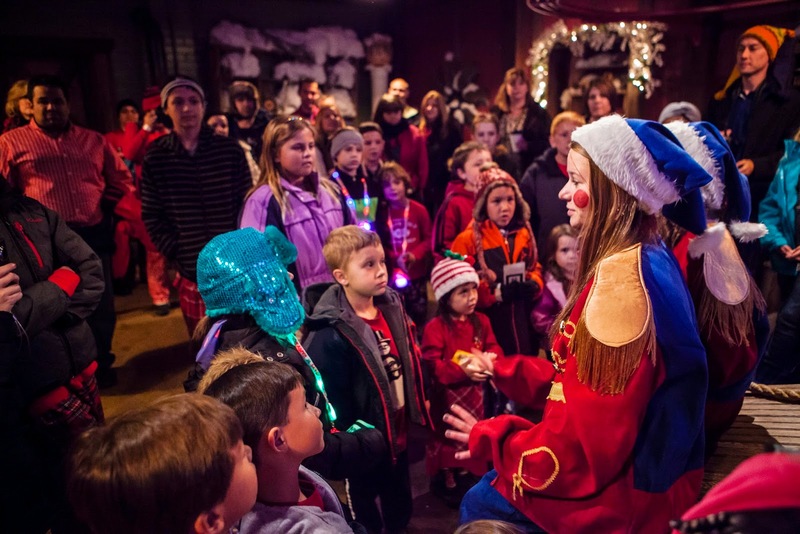 North Pole Experience recently finished a $200,000 upgrade, making this event even more impressive than ever before. They are open November 21st through December 27th but spaces fill up quickly--several time slots and/or days are already sold out. Book your tickets now! 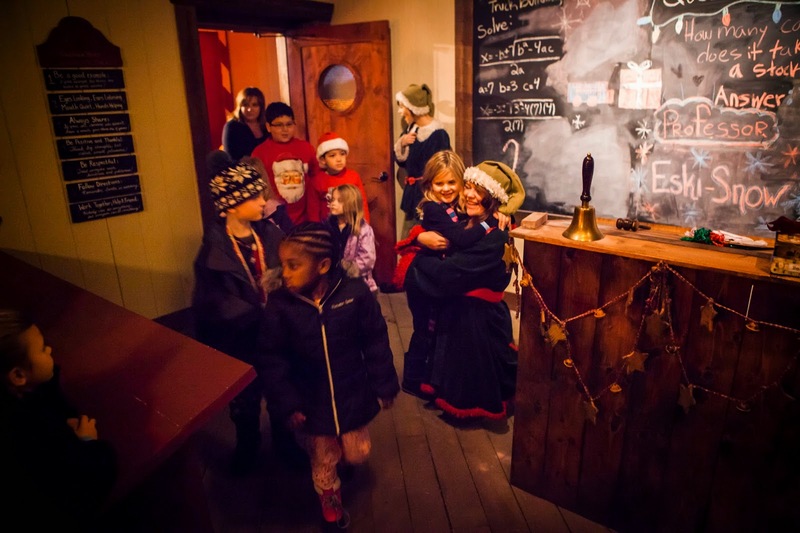 Once you have booked tickets for North Pole Experience, you can stretch your adventure out even longer by booking a meal or overnight stay at the Little America Hotel. Options include breakfast with Santa and/or the North Pole Experience dinner buffet. Meals are available for purchase even if you don't stay the night at the hotel. 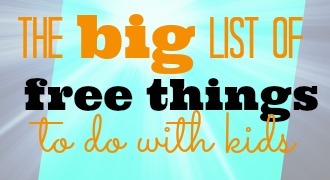 But really, you won't want to miss a night at Little America--it is the perfect family hotel. Seats fill up fast for this Christmas adventure of a lifetime. Go here to book your tickets. 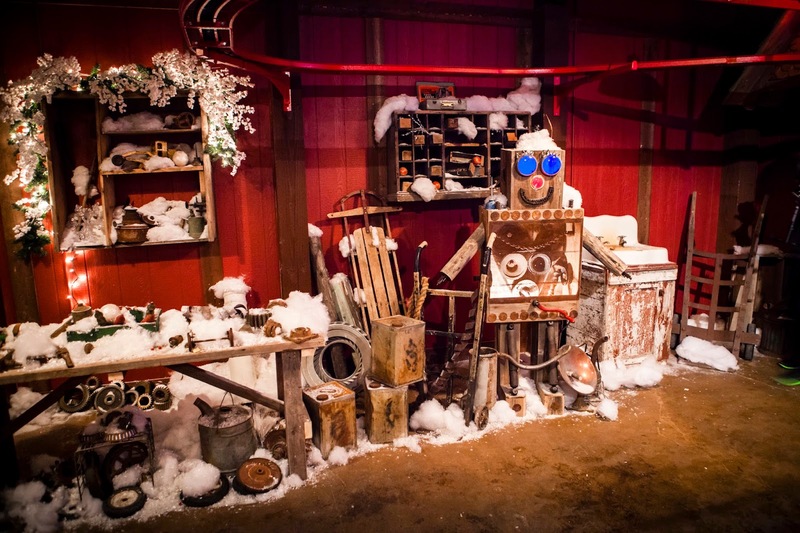 Have any of you been to the North Pole Experience? We'd love to hear how it went!